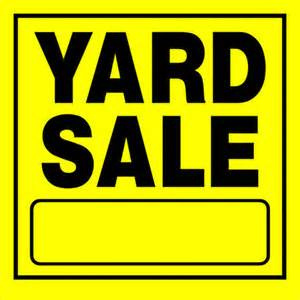 We are collecting items for our annual Spring Yard Sale. The Sale will take place on the grounds of Clague House Museum. The sale date is April 27 Rain Date is May 4th. If you'd like to donate any items, please drop them off on the side porch of the Clague House Museum (1371 Clague Rd., Westlake). Items can be picked up by calling the museum at 216-848-0680.